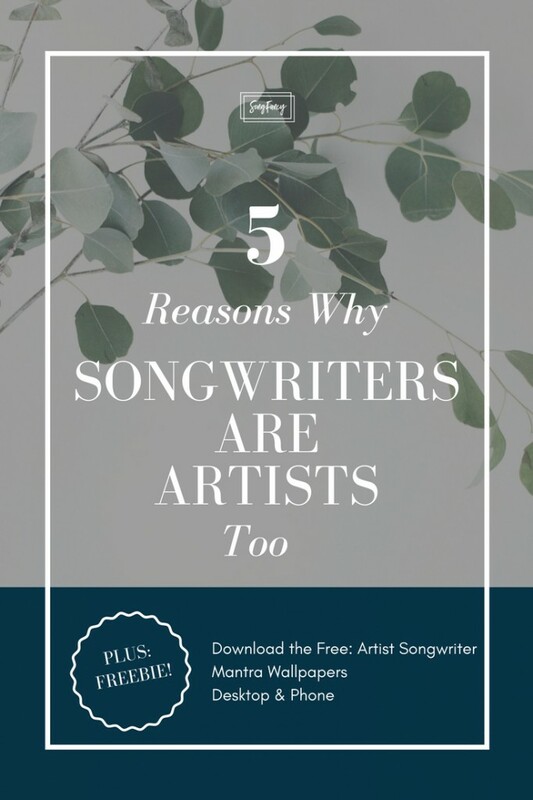 We learned in the last post that songwriting is more than just the fleeting spark of inspiration – it’s hard work! 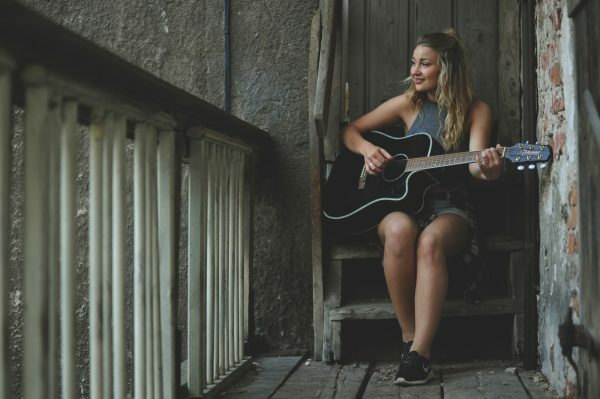 Growing your skills as a songwriter is a slow burn. A long game. 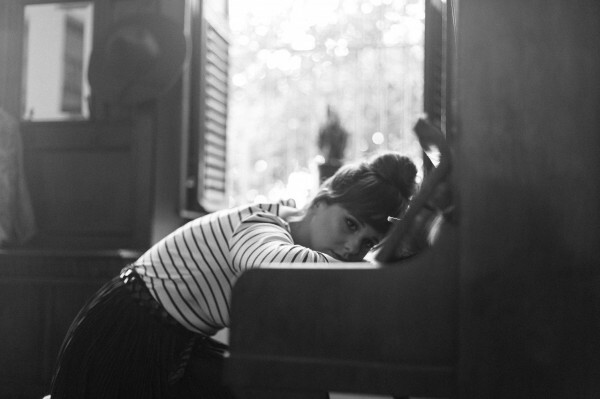 And it requires that you show up again and again to strengthen and stretch your songwriting muscles. Examine your schedule and work in time to write. 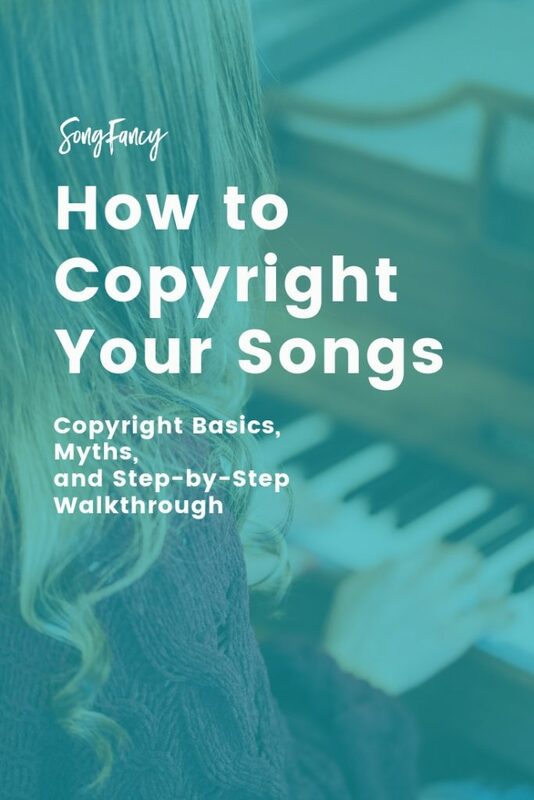 As soon as you can set up a schedule for writing, you’ve already done something massively helpful for your growth as a songwriter! Showing up to write is exactly like going to the gym. You schedule in time to go to the gym and work on your health.You schedule time to spend with friends to maintain your relationships with them. 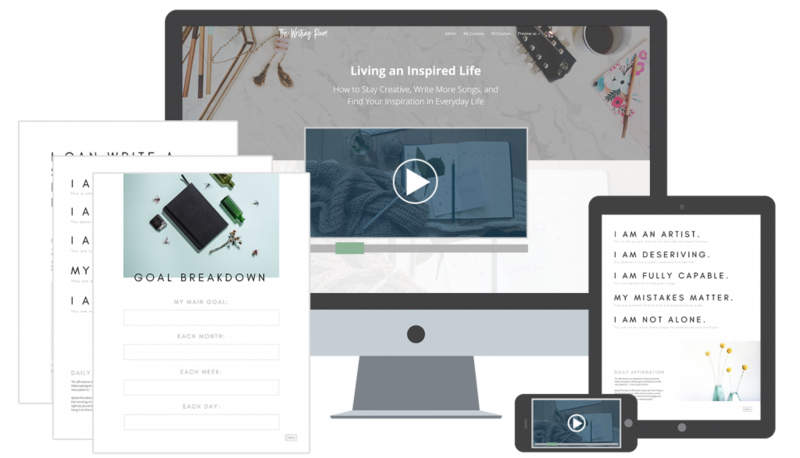 Why should scheduling time for your creative persuit be any different? So get out your calendars and start looking for time you can block off to focus on writing. Even if it’s just one hour a day. Block it off, and stick to it! Learn your creative ups and downs, and create strategies to work with them. All creative types tend to have that roller coaster feeling of loving their songs one day, and hating them the next. Maybe you go months without feeling that spark. Maybe it’s days. Then, all of a sudden, you wake up feeling creatively energized and ready to write a brand new song! That high may last for days, weeks, months. Every writer is different in how long their creative ups and downs last, but we all get them. And it can be so difficult to be that hard working songwriter when you feel like everything you write is crap. So what do you do? You learn your rhythms. Learn your ups and downs. How long do they last? What transitions you into one from the other? What gets you creatively excited/ What drags you down? Learn your rhythm so that you can start to implement strategies for healing. Be kind to yourself at all costs. Stop that. Right now! Be kind to yourself. That mean inner dialog isn’t worth giving into. 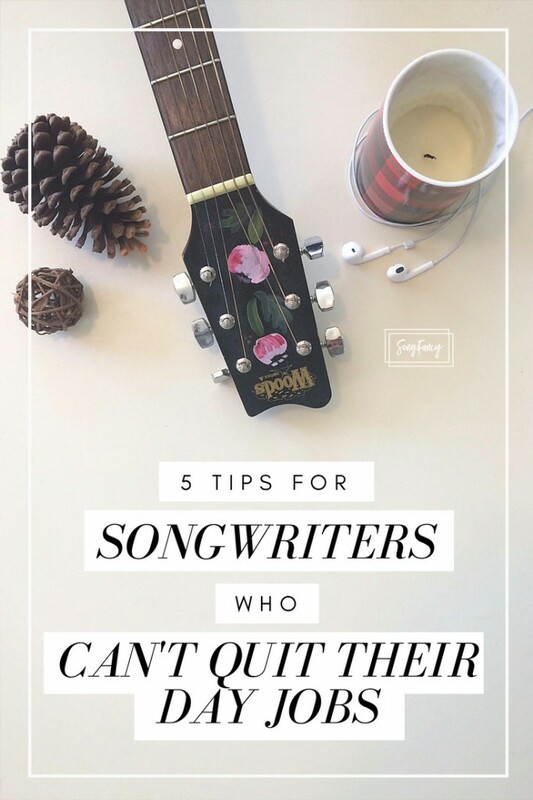 You’ll never grow as a songwriter if you allow your inner critic to steer you. Be kind to yourself! Write even when you literally absolutely do not want to. Yup. That’s right. No one said this would be easy. Write when you don’t feel like it. 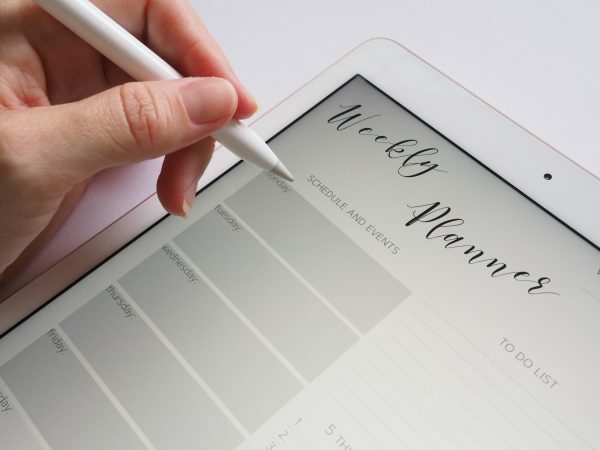 If you have a writing schedule set up, and your scheduled block to write is here and you don’t feel like writing – guess what? You’re not going to get better at writing. If you don’t write when you don’t feel like it, you won’t grow. You won’t progress. And you won’t get to experience the joy of accomplishment, of getting good at something you’ve worked really hard at. Got a free 15 minutes but don’t want to write? Do it anyway. In fact, this very concept of holding yourself accountable for writing is why I made the 5 in 5 Song Challenge. What happens when you get a bunch of songwriters together in as Facebook group to write for 5 days straight? Accountability. Feedback. And 5 songs at the end of it. 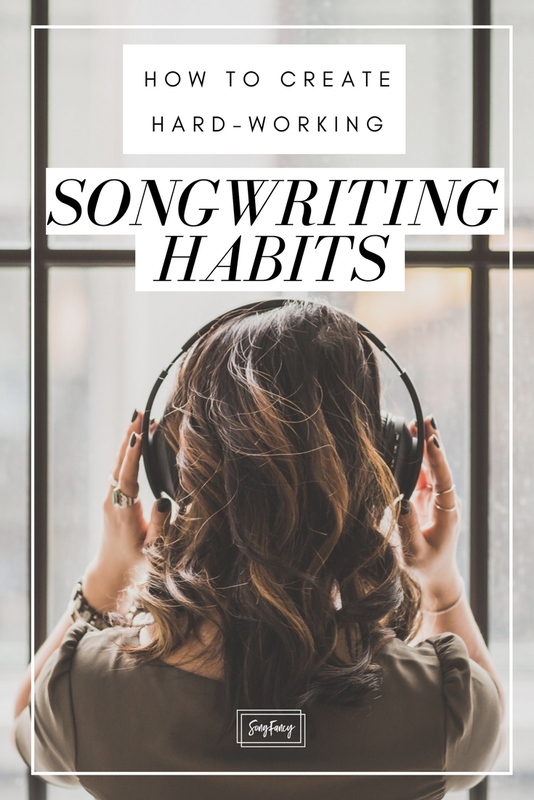 Looking for more ways to become a disciplined, inspired songwriter? 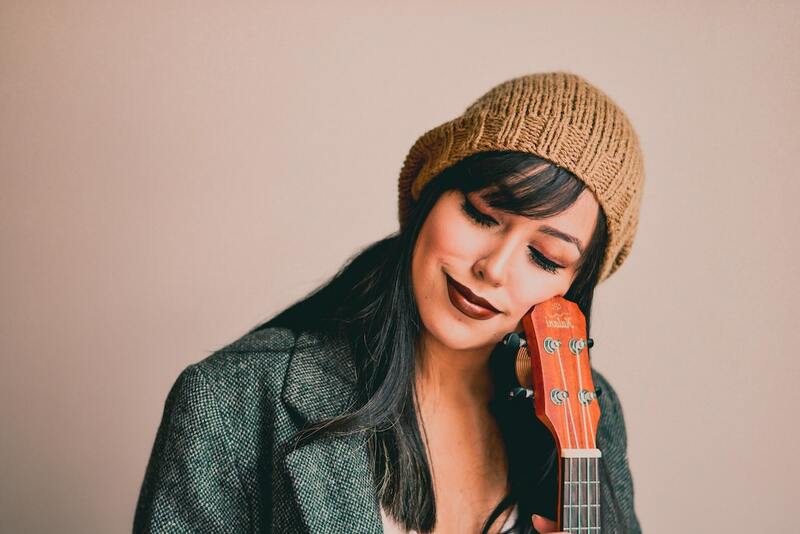 Living an Inspired Life is SongFancy’s flagship songwriting course on inspiration, finding ideas to write about, and loving your life with your songwriter spirit. Sign up below for enrollment into and more details! Pin this infographic as a reminder! Keep these points nearby when you’re feeling unmotivated!